Syd is my best friend because he doesn't cuss me out,he's nice,and he's funny.He's funny just like me. When I said he doesn't cuss me out I meant it,he doesn't cuss at all,he only uses clean words,one more thing is he doesn't have any cusses in his vocabulary. I said earlier that Syd is nice I meant that to.He's not mean,he doesn't cuss at me, and he helps me with stuff like when I had my sling he helped me up. These are reasons why Sydney Murphy is my best friend!!!!! My opinion is that football is the best sport.I think that because you get to truck people over,pop people,and you get to throw and catch the football. Back to when I said,"you get to truck people.All you do is.get low put your shoulder into them and bring it up,you just trucked your 1 person. You remember when I said you get to pop people?Allyou do is build up speed get low and put your shoulder into them.Guess what?you just popped your 1 person. When I said you could throw and catch the ball you can get gloves to help grip the ball better,the 2 positions that throw and catch the ball are. (wr)wide receiver(qb)quarterback.The (qb)quarter back throws the ball and the (wr)wide receiver catches the ball. You just threw and caught your first ball. We did a vote today and I picked Trump. I voted for him because he is going to lower the taxes.Also he doesn't want abortion.And he isn't the one that got caught deleting lots and lots of messages. I an a Trumplecan. 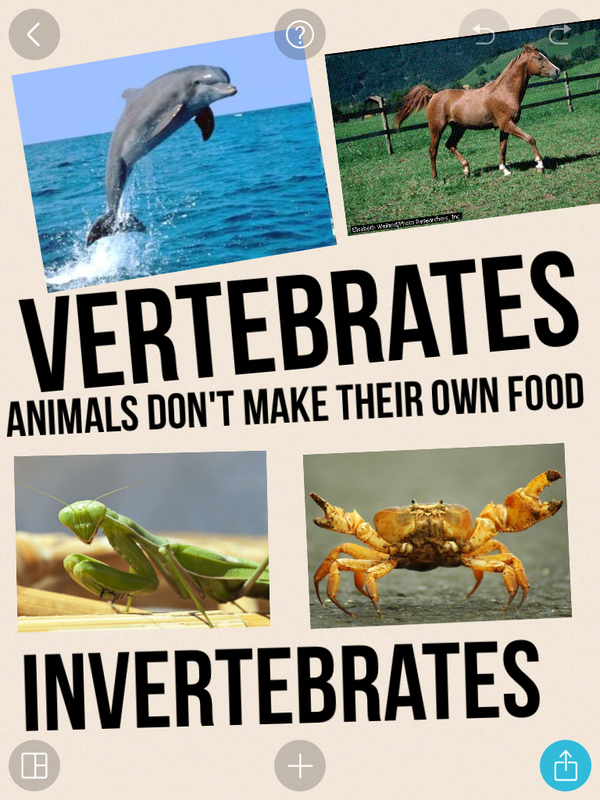 The definition for line is unending thing that never stops.A ray is where one end stops and the other end keeps going.A line segment is something that both ends stop. 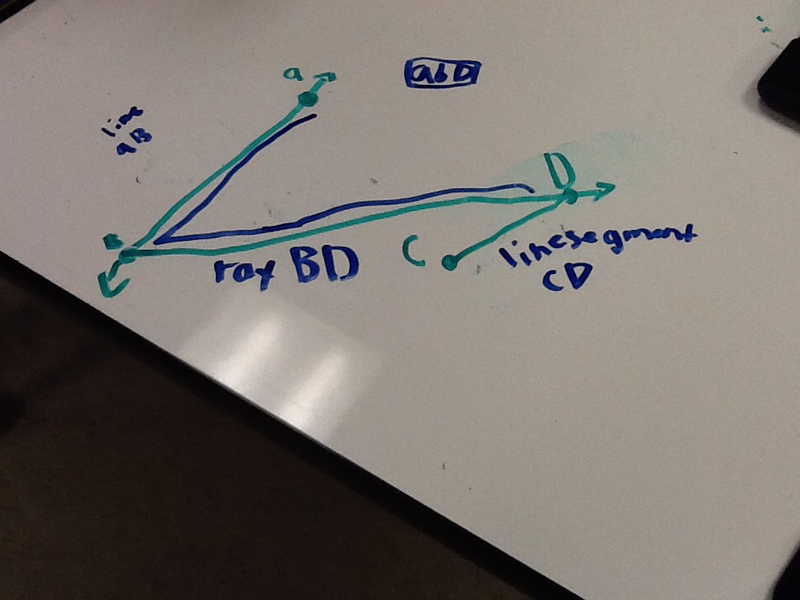 The angle that we did is an acute angle. My class went swimming today. I went to the 9 foot pool.It is the biggest pool I have ever been in.we jumped off the diving board and I went to the bottom,then I got up and swam to the other side of the pool and hopped right out of the pool and got at the end of the line. 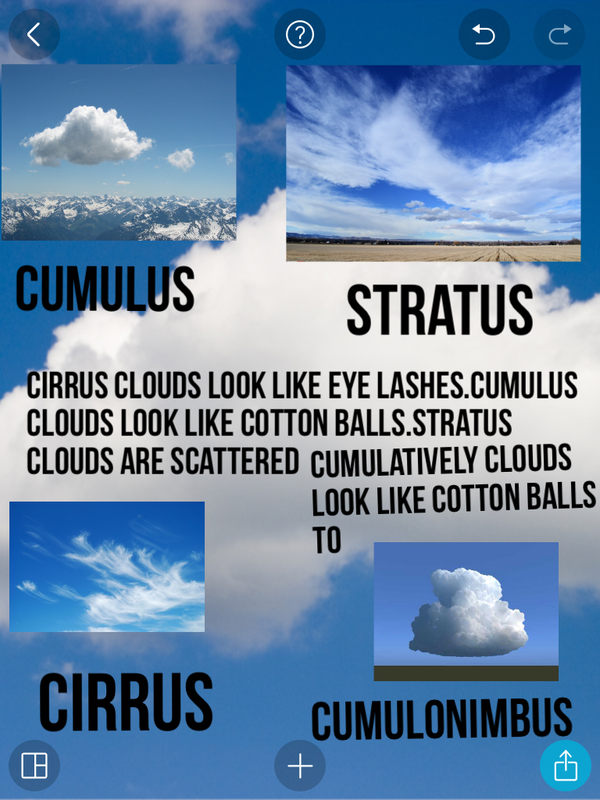 This is a project on clouds that we did.My favorite cloud is cumulonimbus because it is so short and fat.my second favorite is cirrus because they look like eye lashes. Syd and I have been best friends since 1st grade and we always are.He is one of the most kind hearted person I have ever met. And he is very very smart.So don't be mean to my best friend Syd. 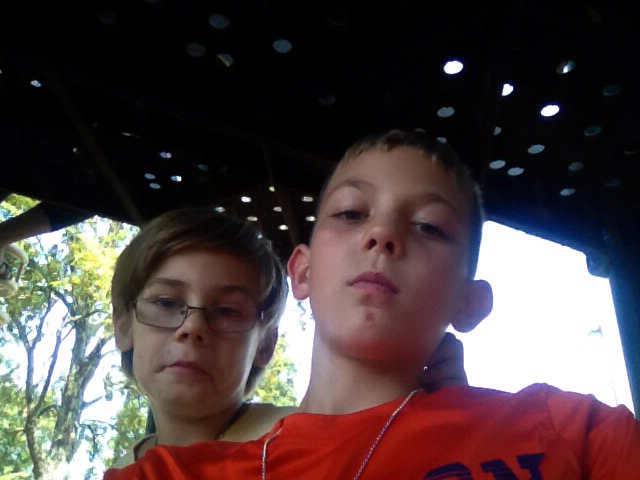 His family took me to the discovery place and to a Greek festival a couple of days ago.